The classical kitchen offers all you could ever want in a traditionally laid-out kitchen offering you stylish good looks. Only quality materials and finishes are used that will last longer and will stay fashionable for years to come, giving years of satisfaction. 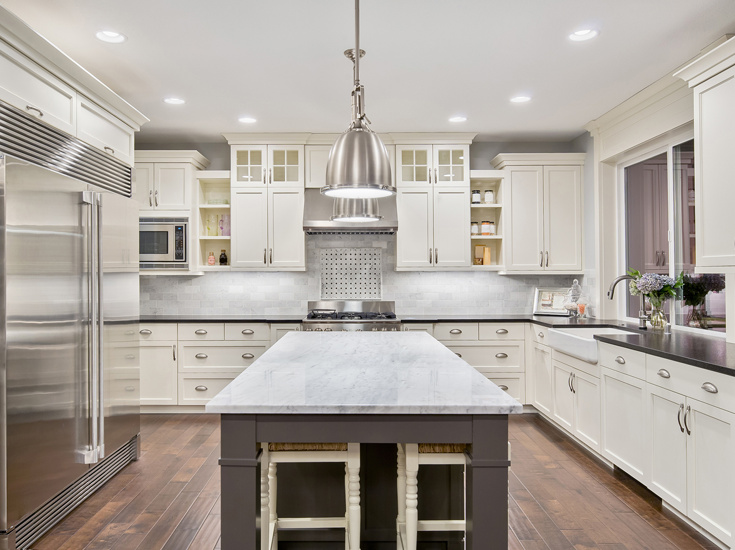 All cupboards and bench-tops are made of the finest quality workmanship and durability making our classic kitchen a sensible choice for the fussiest of families.